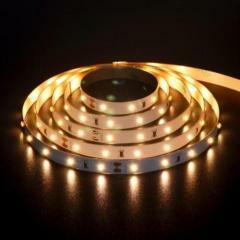 We are one of the professional China manufacturers work at 2216 LED strip lights(led strip lights 12V). The following items are the relative products of the 2216 LED strip lights, you can quickly find the 2216 LED strip lights through the list. 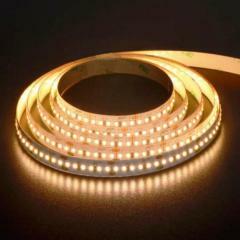 5630SMD LED Strip Lights are much more brighter over 5050 smd LED strip lights, with similar power consumption. 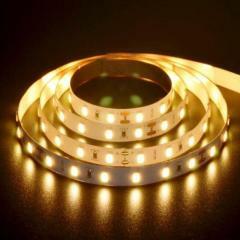 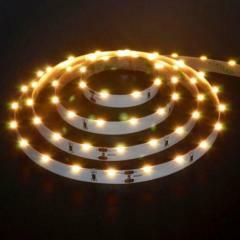 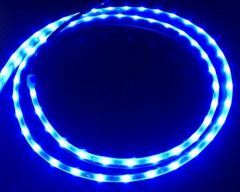 Warm White LED Strip lights come with 5630SMD, 2800-3500K, 25-30LM each, brighter over 5050LEDs, 60LEDs/M,14.4W, White PCB. 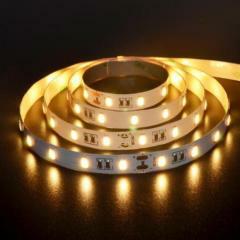 IP20 5630SMD LED strip lights are available in 72LED/M, with high CRI of Ra80 and high lumens output, are quite welcomed as display lighting. 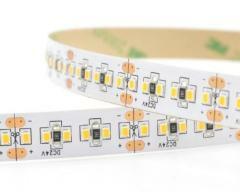 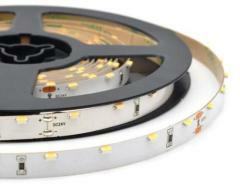 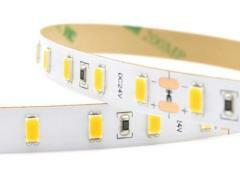 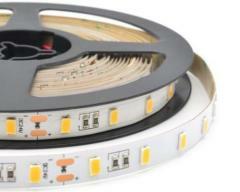 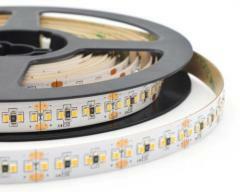 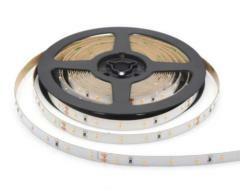 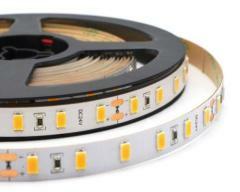 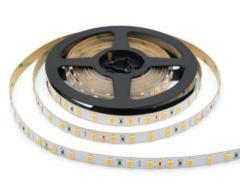 side-viewing 3014SMD LED strip lights, 60LEDs per meter, 7.2W, black PCB, white pcb and copper pcb are available. 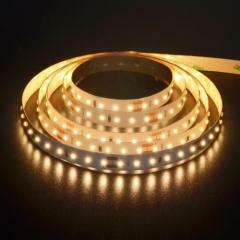 Group of 2216 LED strip lights has been presented above, want more	2216 LED strip lights and led strip lights 12V, Please Contact Us.